This is the time of year where being thankful and giving to others takes center stage. As a Restaurant Broker for over 15 years, I have always believed that giving someone a restaurant for Christmas is an excellent idea, and I still believe that today. Unfortunately, it seems that I am the only one that believes in that theory, but hey, this is also the season for miracles, right? When is the last time you invested in actual dining room or kitchen upgrades? It does not have to be all that expensive. A fresh coat of paint can go a long way. You may able to make a community event out of it Have a bigger budget? Investing in new kitchen equipment can save you money in the long run, or increase speed in the back of the house. Maybe you can do both. A great location with a great decor package and good food is not enough anymore, you need to build a great team to make all of the above even better. 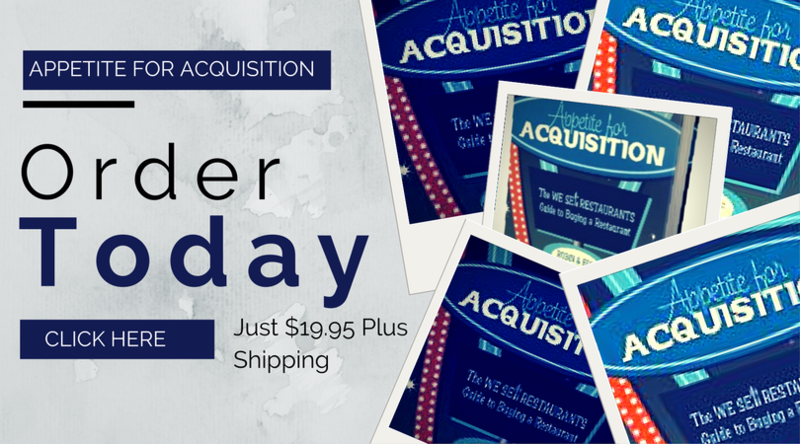 Make it your goal to build and retain a team that will keep your customers coming back. By the way, your P&L will like this gift too. Everyone tends to get get a little more lenient when things are running well and the bank account is well above the minimum required to operate. This is no different than all of us who tend to overindulge druing the holidays and get a little more sloppy about our discipline. Make it a goal to get better in several aspects of your restaurant. Maybe it’s food cost, labor cost, increasing your sales, or simply to hit better margins by doing quarterly reviews of different expense categories. Whichever one it may be for you, now is the time to get started - it is never a good time to start this process when you are tight with money and forced to do something drastic. WOW! This could be tricky! Have you ever thought about purchasing another unit? Whether you are looking at your next franchise unit or another concept that you have in mind, many things must be in order before creating that new child! Is your financial house in order? Do you have the capital required? Do you have team member on the bench ready to step up? The answer here is not, "We will hire someone 30 days before opening." Are we building out first generation space, or are we looking for second generation, or can we buy someone else's location? If you can give any or all of these things to your restaurant in the near future, your restaurant will thank you. How you ask? By rewarding you financially! Now is a good time to add your restaurant to you list of people who need your gifts this holiday season. Plus, it will keep you off the 2018 list of naughty restaurant owners (yes, the restaurants told me they are working on it for 2018). Here's hoping everyone has a wonderful Christmas and great Holiday season, and remember, if you are looking for a restaurant for sale that you want to treat right all year long, click the link below. 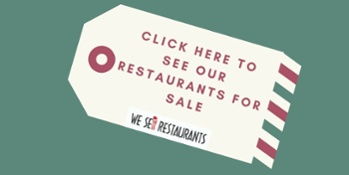 We have the hundreds of restaurant for sale listings for you to browse.